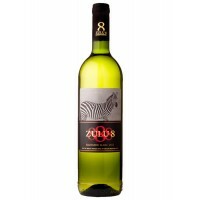 A light straw colour wine with some cut grass and tropical fruit at nose. 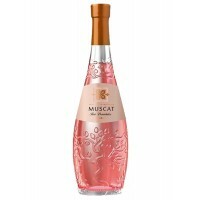 Fresh tropical fruit that ..
A pink semi-sweet wine of the Muscat variety grown in Southern Moldova. 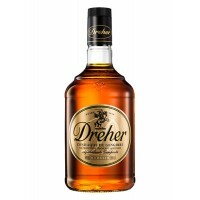 The wine is characterized by..
Dreher is a Brazilian brandy with a full-bodied amber colour that is distilled and produced with can..
Rosé wines from Australia are fast becoming renowned for their quality and natural fruit appeal. 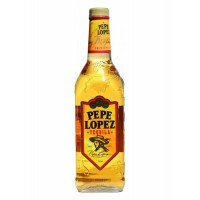 It'..
Pepe Lopez Gold Tequila is a native of Mexico - made ​​according to ancient traditions since 1857. 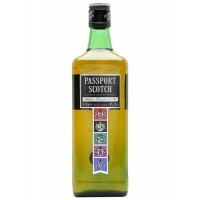 T..
A bottle of the ever popular Passport blended scotch whisky. 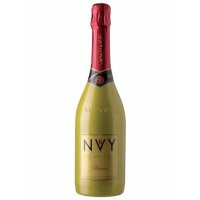 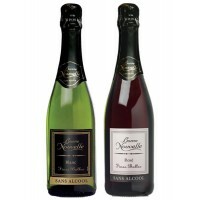 With a fruity and creamy finish..
A lively red color with smooth bubbles. 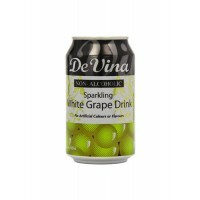 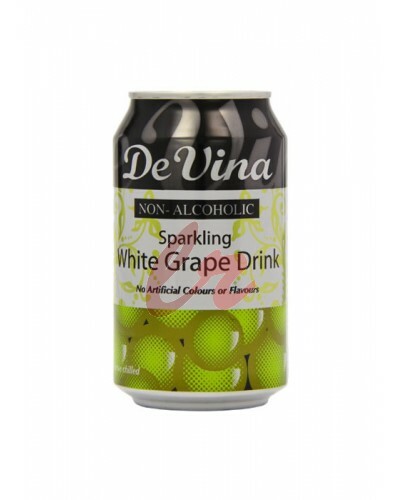 Blackberries, blueberries and raspberries aromas and flavors..
De vina White Grape Sparkling Drink is a very fruity and flavoursome. 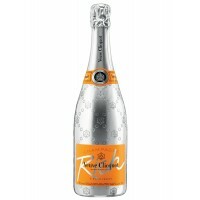 It is made from the finest qua..